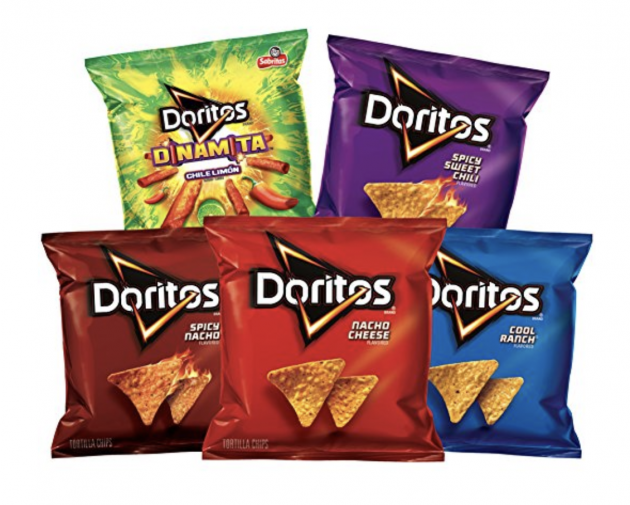 Doritos Flavored Tortilla Chip Variety Pack, 40 count only $13.29 shipped! This HOT stock-up deal just dropped even LOWER in price! Amazon has these Doritos Flavored Tortilla Chip Variety Pack, 40 count for only $13.29 shipped when you clip the 25% off e-coupon and check out through Subscribe & Save! That’s $0.36 per bag. « Nintendo Switch Messenger Bag for just $27.99 shipped!